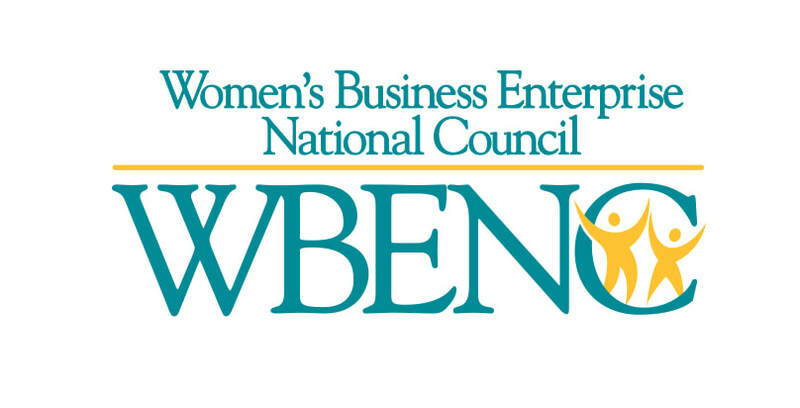 Seasonal Food Brands, LLC dba Seasonal Specialties, Currier & Chives, and 5&Diner Certified as a National Women's Business Enterprise through the Women's Business Enterprise National Council (WBENC) for 2019. 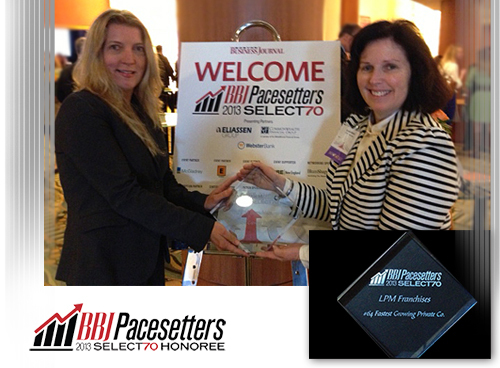 Embracing the Legacy award to the following nominees: William Gross, Superintendent-In-Chief of the Boston Police Department; Tracy Palandjian, Co-Founder and Chief Executive Officer, Social Finance Inc.; and Bob Rivers, Chairman and Chief Executive Officer, Eastern Bank. 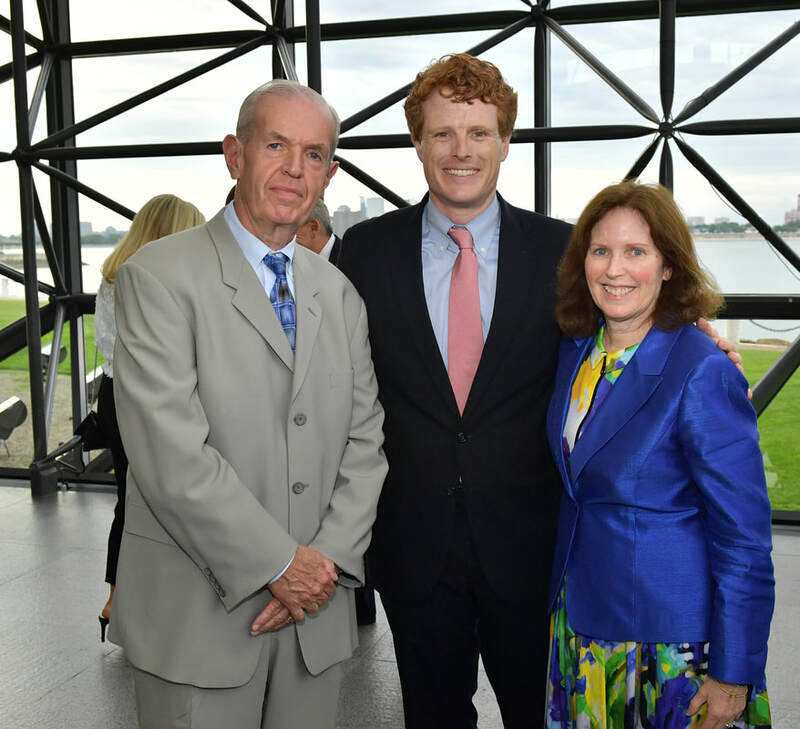 Pictured: Bob Watson, LPM and Embracing the Legacy 2009 Awardee; Congressman Joseph P. Kennedy, III; Laurie Watson, Seasonal Food Brands. Seasonal Food Brands, LLC dba Seasonal Specialties, Currier & Chives, and 5&Diner Certified as a National Women's Business Enterprise through the Women's Business Enterprise National Council (WBENC) for 2018. Seasonal Food Brands, LLC dba Seasonal Specialties, Currier & Chives, and 5&Diner Certified as a National Women's Business Enterprise through the Women's Business Enterprise National Council (WBENC) for 2017. 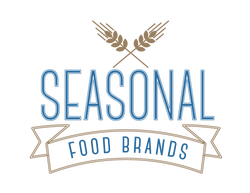 Seasonal Food Brands, LLC dba Seasonal Specialties, Currier & Chives, and 5&Diner Certified as a National Women's Owned Business Enterprise through the Women's Business Enterprise National Council (WBENC) for 2015. 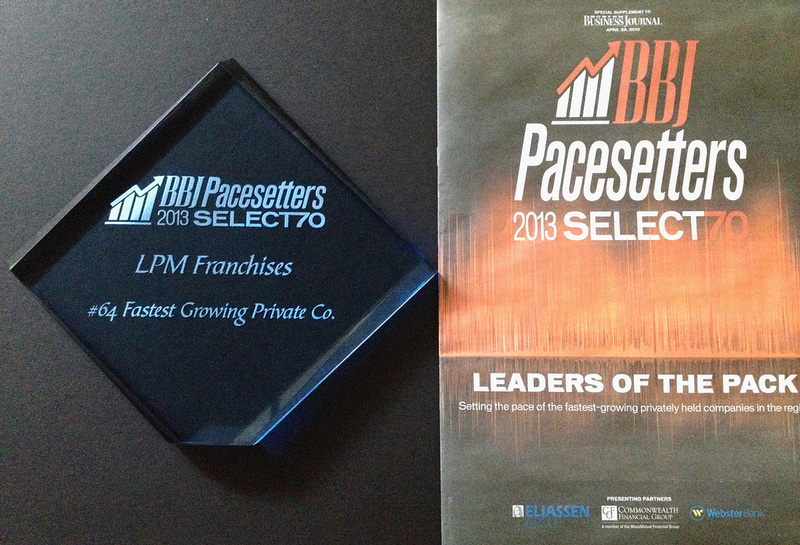 LPM Franchises LLC receives the Boston Business Journal's Pacesetters award for recognition in being one of the fastest growing private companies in Massachusetts. LPM Franchises dba Seasonal Specialties, Currier & Chives, and 5 & Diner Certified as a National Women's Business Enterprise through the Women's Business Enterprise National Council.